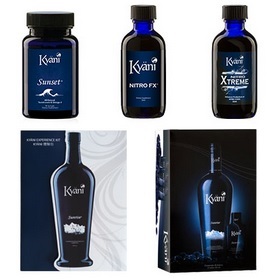 Kyani Hong Kong – Buy Direct from the Hong Kong Distribution Centre! Buy Kyani products from Kyani Team Genesis and all Hong Kong orders are shipped securely by Kyani in Cheung Sha Wan. Most Hong Kong orders arrive in just 2 to 3 working days. The prices listed below are in Hong Kong dollars. 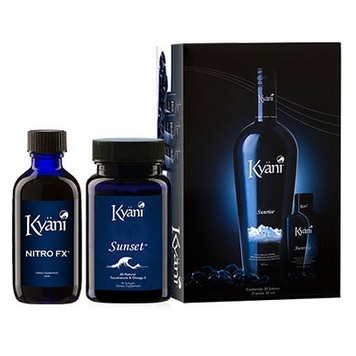 Kyani Hong Kong offers a 100%, 30 day money-back satisfaction guarantee (less shipping charges) on all products purchased by customers. Full details can be found here. We ship orders to Tsuen Wan, Sha Tin, Tuen Mun New Town, Tai Po, Yuen Long, Fanling-Sheung Shui, Ma On Shan, Tseung Kwan O New Town, Tin Shui Wai and all other parts of Hong Kong. Looking for the full range? Download the full list of Hong Kong products here. Note: If you are having issues buying Kyani products using a mobile phone or tablet, it is recommended you use a PC or laptop. Alternatively, please email info@kyaniteamgenesis.com.au for assistance. 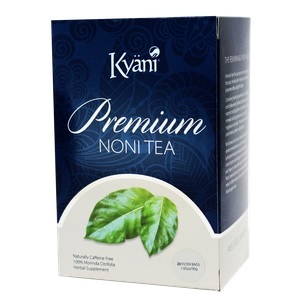 Delicious premium tea with the added health benefits derived from noni fruit. This product is only available in select Asian markets and is also available in packs of 5 boxes. The prices listed below are for a single box only. Fleuresse is new to the Kyani range in HK. An advanced system of skin care products that nourish, hydrate, and repair skin. If you’re interested in the Kyani business opportunity, you can download the Kyani Hong Kong compensation plan here or contact us for more information.